Island Rec is very excited to announce a do-it-yourself strum stick class. 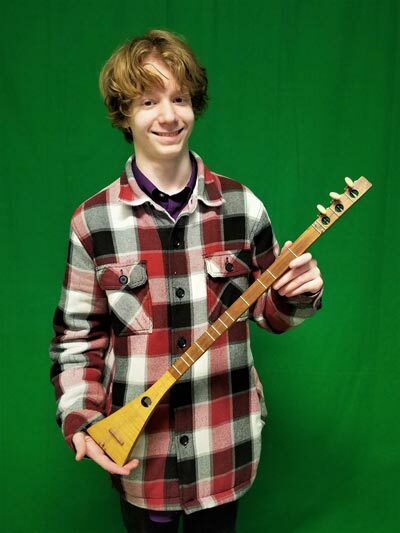 Strum sticks are essentially dulcimers that are played like a guitar and are simple to learn. In this class you will make a strum stick from a kit, a number of which are being produced by a group of HS STEM students. You will also receive lessons on how to play the strum stick as part of the class and you’ll end up with a beautiful instrument. This class costs $45 and discounts are available. To buy this instrument typically cost $150-$200, so this is a great deal, with lessons thrown in to boot! Classes will be M-F during the school’s mid-winter break, February 19-23, from 1-2:00, and meeting at the Rec House. Contact Island Rec to register, early fee deadline is Feb. 15.
www.IslandRec.org, 360-378-4953, 580 Guard St. Monday – Friday 11:00-5pm.